Snowy winter weather has so far evaded the slopes of Sunrise Ski Park this season, but skiers and snowboarders delighted in hitting the runs just one day after Thanksgiving, 2018. This is all thanks to major updates on the resort’s now state-of-the-art snowmaking machines. Fortunately, no matter what Mother Nature brings ahead in the season’s weather, Arizona’s largest ski park will be open and ready to provide guests with some of the best quality skiing available in the Southwest. Sunrise Ski Park boasts an impressive 65 trails of varying difficulty, offering wonderful skiing for all skill levels of rider. And while other mountains may have a larger vertical drop, Sunrise offers more space and acreage for people to enjoy. Additionally, its location high in the White Mountains of Northern Arizona generally receives excellent snowfall during the winter season. So while it’s been dry of late, much more snow is expected to fall in the coming months, and the area did get 7 inches during an early storm in October. 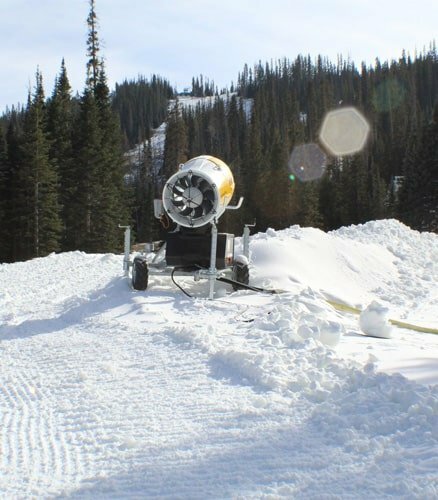 But the new snowmaking machines are going to provide awesome skiing no matter what. The resort invested heavily in the equipment ahead of this season, and they’re pumping out vast acres of powder all over the mountain. Come see what all the excitement is about! Choosing the right place to stay is very important when planning your winter ski trip in Arizona this year. One option you should definitely consider is Greer Lodge Resort and Cabins. 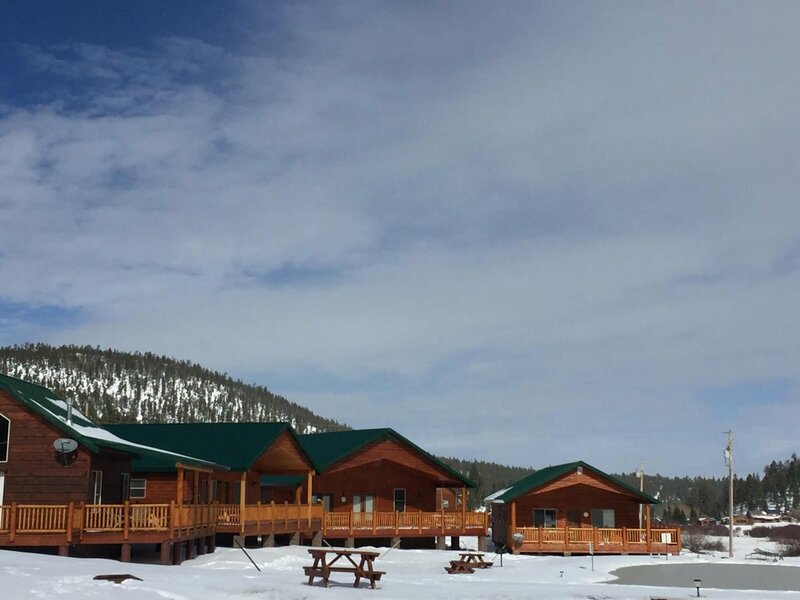 With a beautiful array of cabins and lodge rooms set against the backdrop of peaceful nature and plenty of wildlife, you’ll have the winter ski trip of your dreams in Greer! 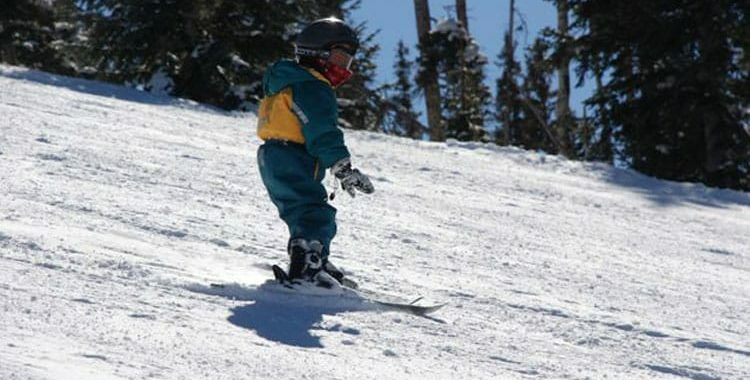 Especially as the temperature continues to drop and more snow falls in the area, this is the best opportunity for residents of Phoenix and Tucson to experience winter and enjoy some top class skiing, or perhaps have a snow fight or build a snowman! Be sure to book your plans soon, however, as Greer Lodge has already sold out for the Christmas holiday. 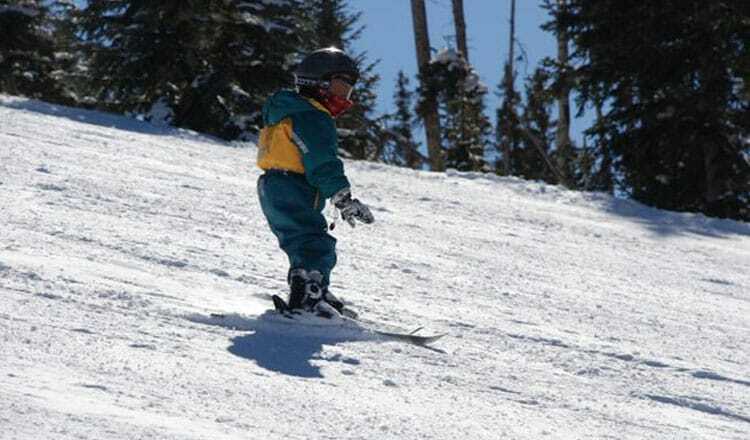 Take advantage of this time to book your winter plans for the ski season and enjoy Greer and the Sunrise Ski Park! Photo credit: Sunrise Park Resort, November 23, 2018. We were so amazed with how affordable this trip was and how gorgeous the view was also! The cabin was just the right size for the 5 of us(my wife & I plus our 3 kids).